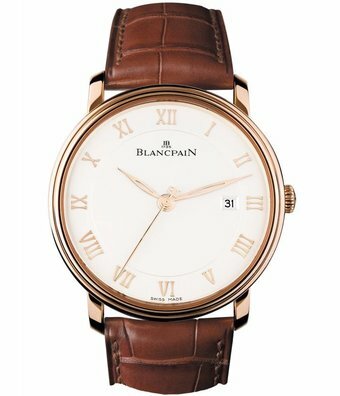 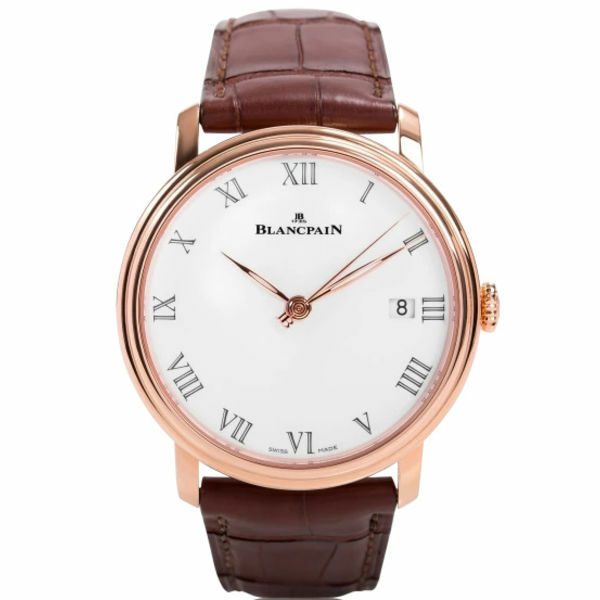 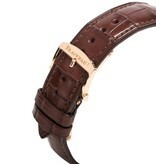 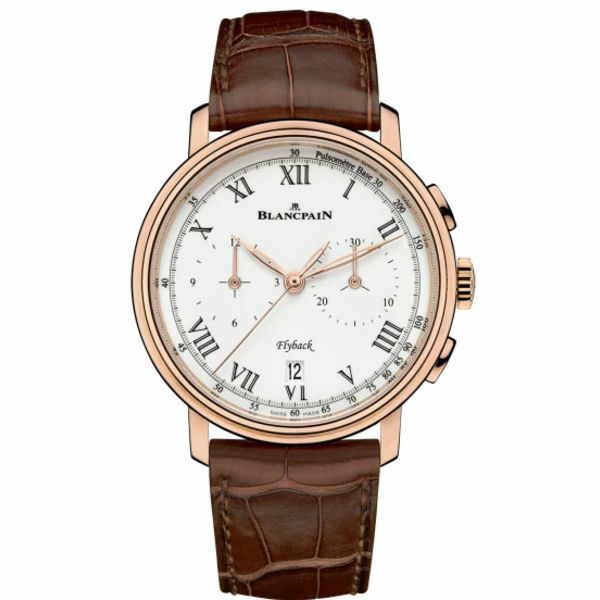 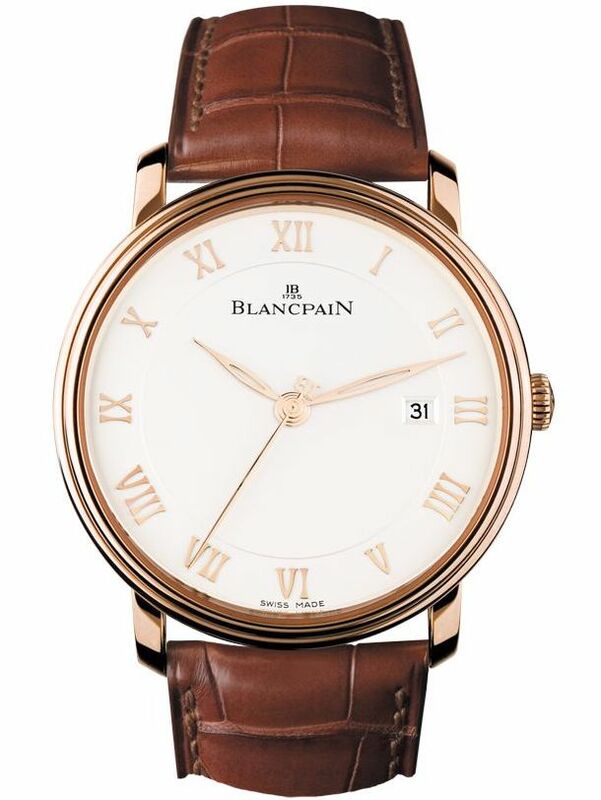 Since 1735 Blancpain, while maintaining the traditional skills of its founder Jehan-Jacques Blancpain, contributed to the development of mechanical timepieces. 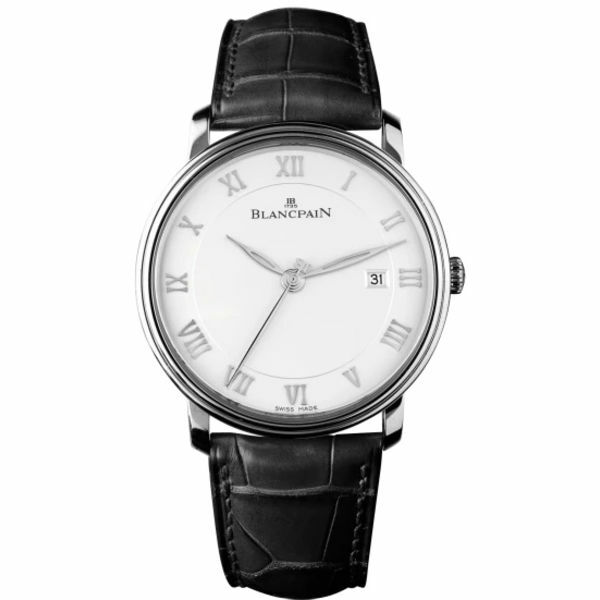 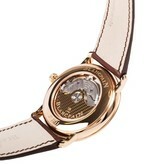 Villeret, Le Brassus, L√©man Fifty Fathoms, L'Evolution, Women, every Blancpain Collection has its own distinct character. 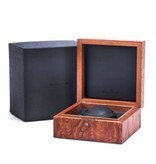 A subtle mix of craftsmanship Whiteh innovative technologies. 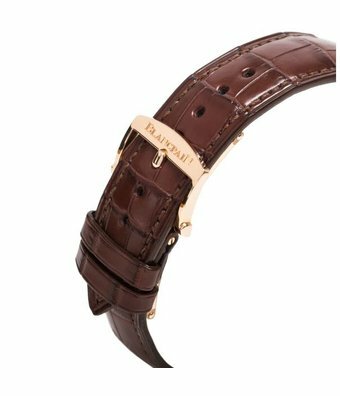 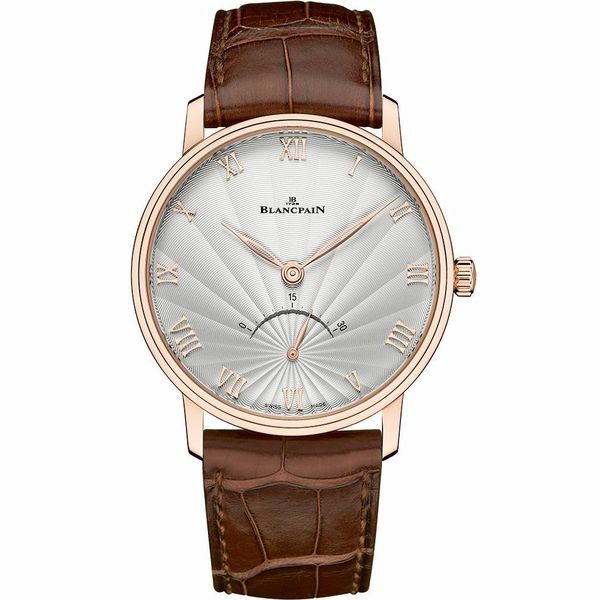 You will be informed about the price and availability of the Blancpain Villeret Ultra Slim (6651-3642-55B) as soon as possible. 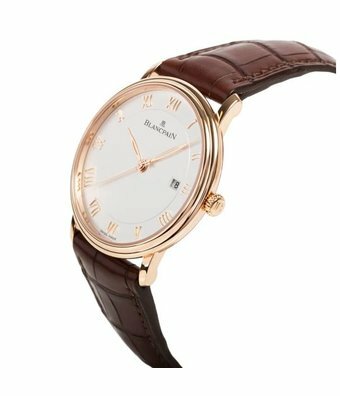 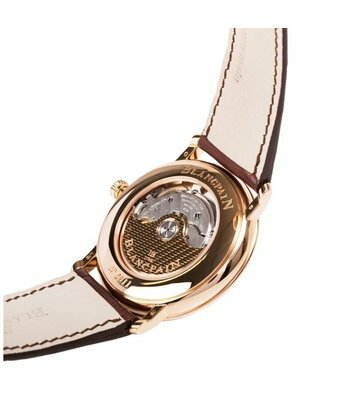 Are you interested in this Blancpain Villeret Ultra Slim (6651-3642-55B) and you have a watch that you want to part exchange? 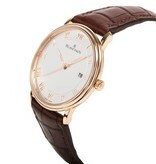 We will give you an indication of the trade-in value. 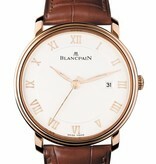 We give you the best possible price and you only pay the difference between the purchase price and resale value. 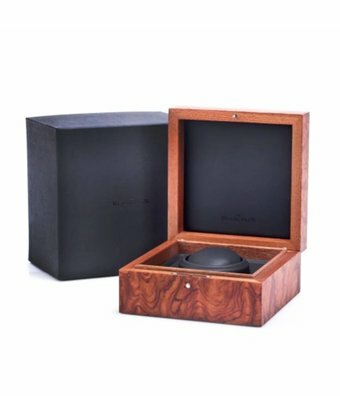 Do you have the original box? 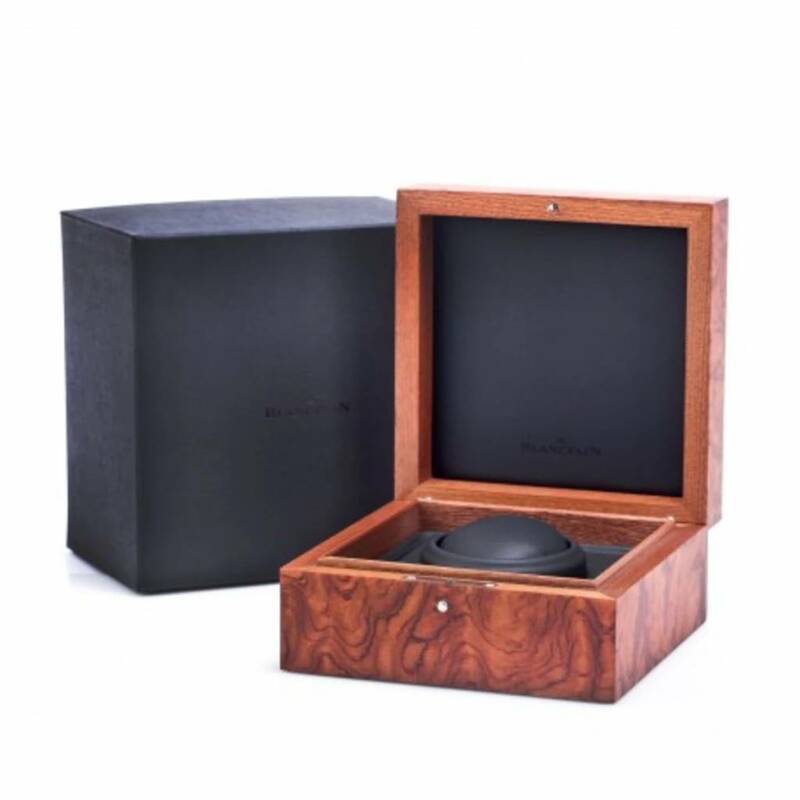 Do you have the original documents?